The way radio shows such as Jingle Ball works is they have around 15-20 minute sets for each artists. It's cool because you get to see multiple artist in one night but it definitely leaves you wanting more! 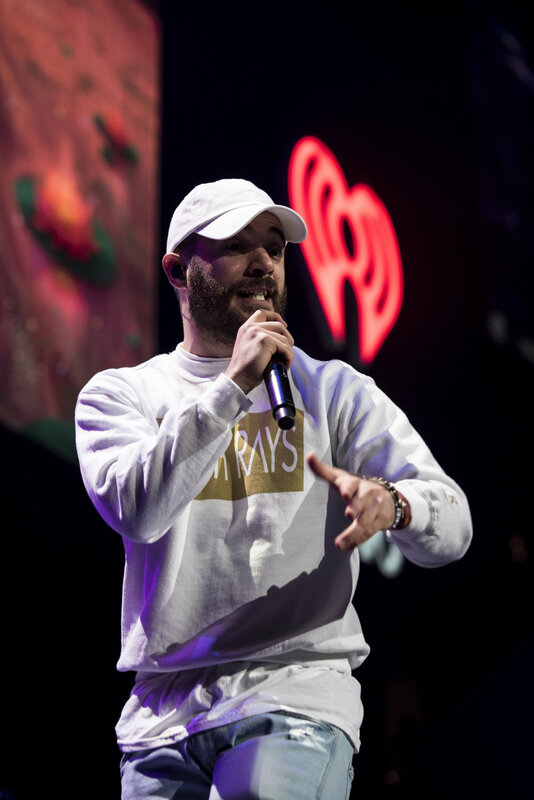 Jon Bellion: I've been listening to Jon since his mixtape The Definition dropped 2 years ago. The dude makes some amazing beats and his humbleness and relationship with his fans is inspiring! 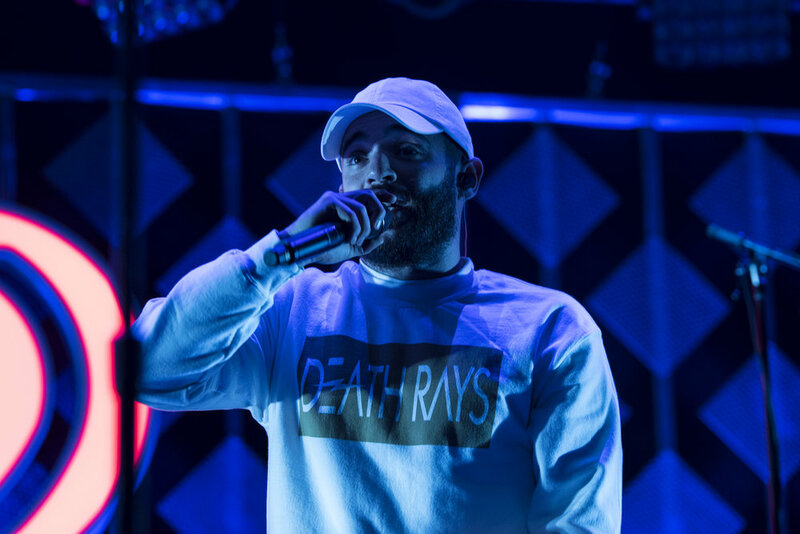 His latest album The Human Condition expands on his sound and big production that he's known for. 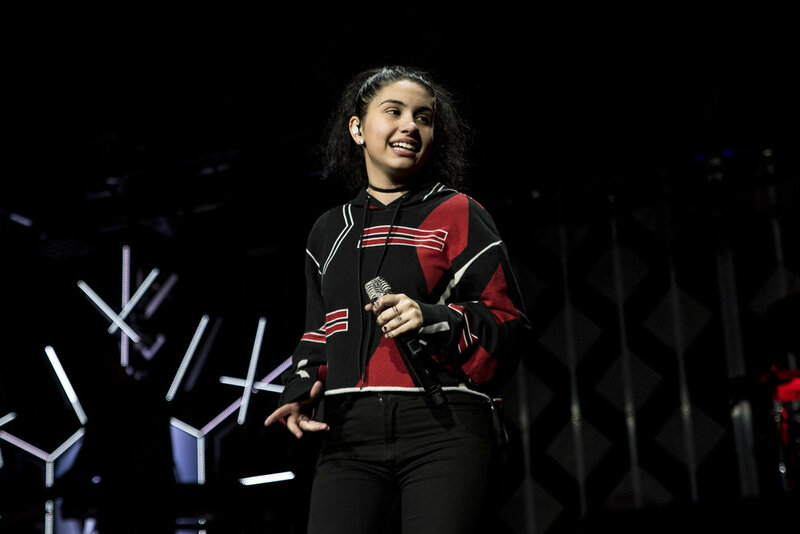 Alessia Cara: Alessia Cara blew up last year when her single "Here" dropped. I was banging it for weeks and it's still one of my jams! Her debut album "Know It All" is out with my fav track being "Outlaws". G-Eazy: I don't care what anybody says, I LIKE G-EAZY!! The dude has a cool look and vibe. Sure, his lyrics aren't "fire", but his beats are on point and when I'm feeling myself, "Random" and "You Got Me" are playing! 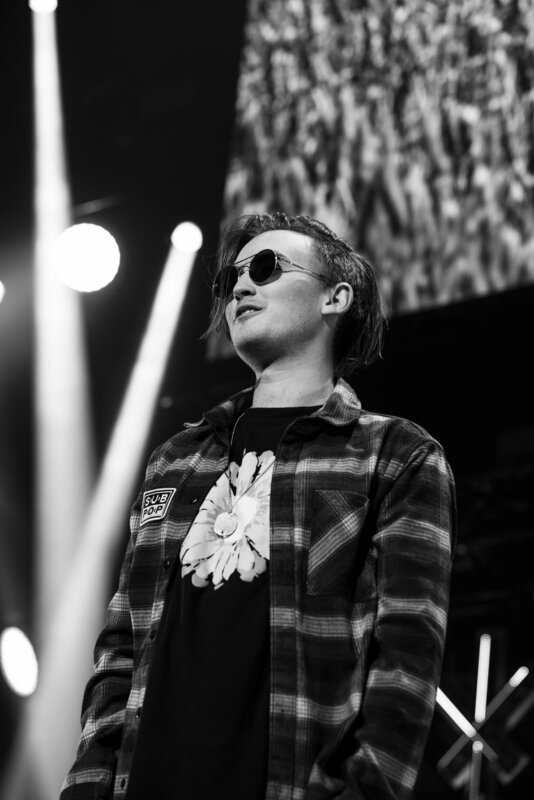 Lucas Graham: Honestly, I hadn't heard of this guy until I found out he'd be at Jingle Ball. 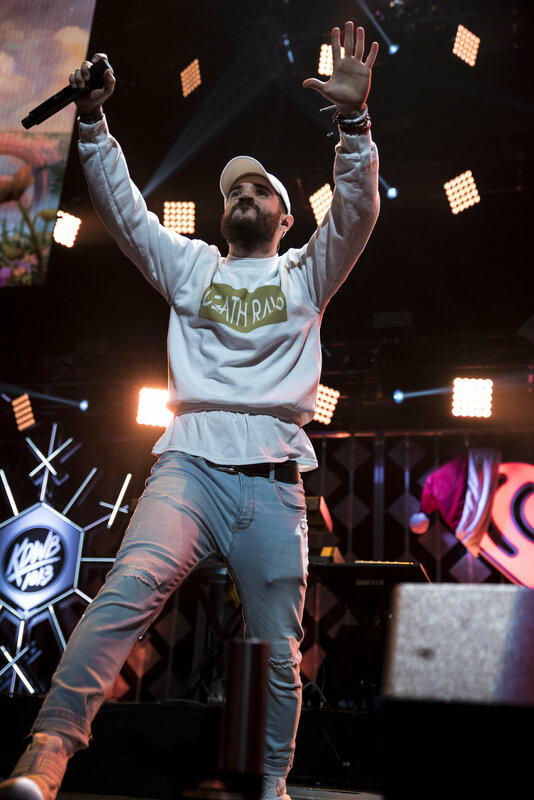 S/o to Jingle Ball for putting me on! His voice and personality is great, his song "7 Years" is incredible! Tove Lo: I love her song “Habits” (The version remixed by Hippie Sabotage! )That is all.